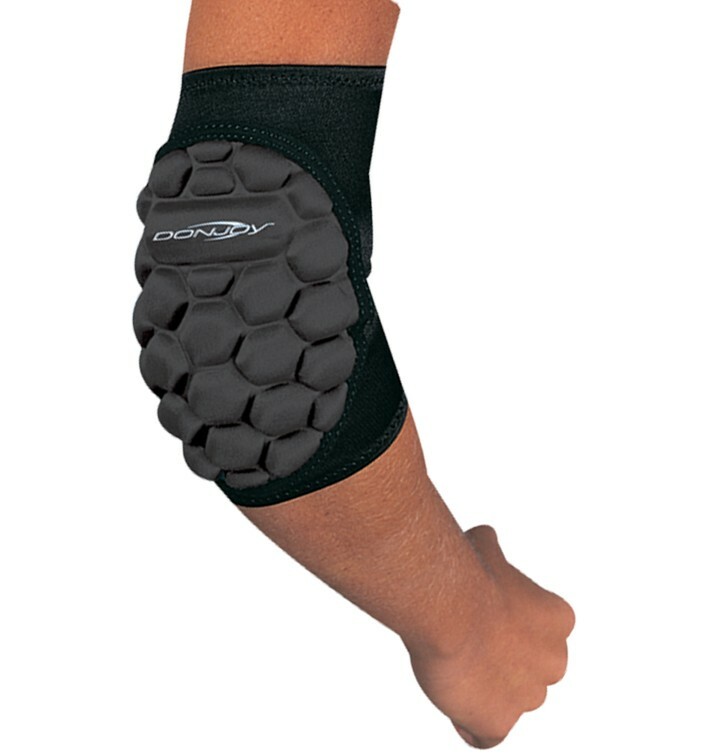 The DonJoy Spider Elbow Pad comes with a unique design that conforms to your elbows. The padding uses a special honeycomb structure that provides maximum cushioning and comfort while protecting your elbows - much more than conventional elbow pads. Plus the DonJoy Spider Elbow Pad doesn't get in the way while you're moving around during sports and other activities. It's ideal for volleyball, basketball, and even at your workplace if you're often leaning on your elbows. Honeycombs add maximum padding for ultimate protection. Made with top-of-the-line materials unlike most other elbow pads on the market. Doesn't get in the way during sports or other activities. Send us an email @ service@betterbraces.com.au with the size, and I'll give you an up-to-date inventory check.